Whenever I'm out in the Yakima Valley I always look to the south side of the river along highway 82 at those beautiful rolling hills and think, "those are the Horse Heaven Hills." And sometimes I even say it out loud, if someone is with me in the car. I suppose it makes me feel smart or informed, but in reality, while that is technically correct, that's really just the tip of the Horse Heaven Hills AVA and nowhere near where all the big work in the growing region is being done. To get to the Horse Heaven Hills, really get there, you gotta go up over those pretty hills just behind Prosser and then drive for sometime. You'll pass some conventional farmland and then eventually you'll come to the Columbia River. This is important because as you note along your drive, much of the Horse Heaven Hills is arid, high desert. 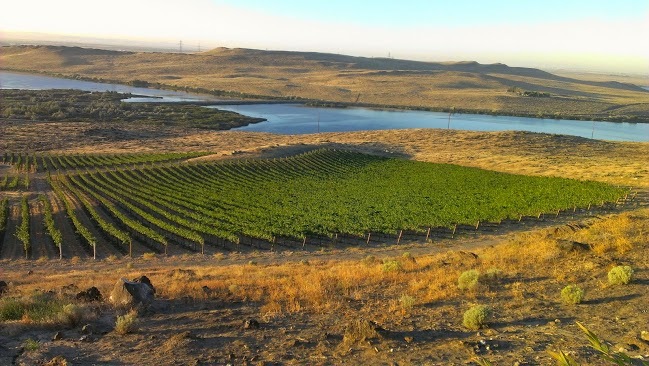 It's the Columbia River's moderating influence that even makes quality wine grape growing something you can consider out here. It's a confluence of conditions, the Columbia, the canyons that run up from the river into the plateau above and the dry, sandy soil. In 1972 Walter Clore approached Don and Linda Mercer and convinced them to take a chance on wine grapes. Their family had been farming the Horse Heaven Hills since the 1930s growing a cornucopia of crops, wheat, onions and carrots, to name a few. The Cabernet they planted in 1972 has gone onto 100 point greatness in what is now known as Champoux Vineyard as an important part of the Quilceda Creek reputation. 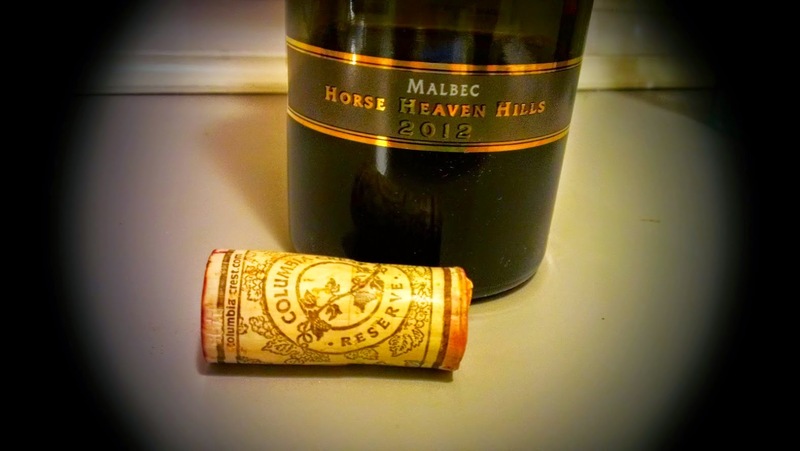 Horse Heaven Hills has certainly grown since then, McKinley Springs planted in 1980, and in 1991 Chateau Ste. Michelle planted what has become one of the AVA's most signature sites in their Canoe Ridge Vineyard. The AVA has really grown up, it's total acreage is 570,000 so it's an expansive region with only about 12,000 acres planted to vineyards. I say only but the HHH AVA comprises 25% of Washington's total wine acreage. 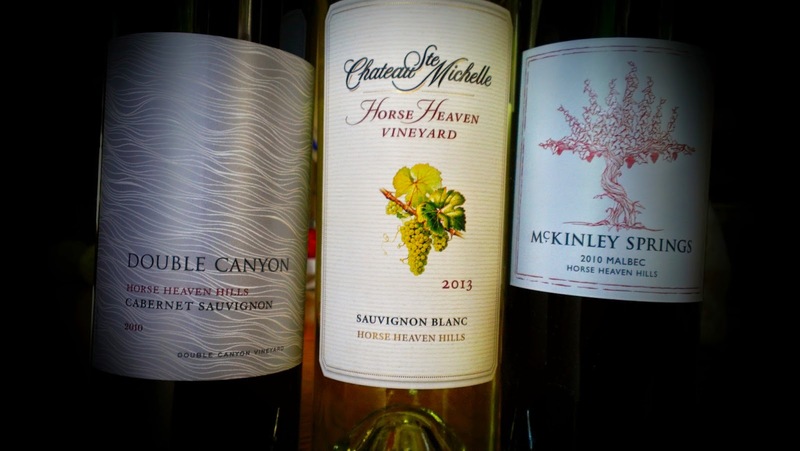 The wines from the area have developed a style certainly that has become a signature of the AVA, Raymon McKee the winemaker for Chateau Ste Michelle's Canoe Ridge finds the signature to be "an expression of the soil, particularly in the tannin." The tannins tend to be the most notable, they bring a real sense of elegance, and add a dusty or powdery backbone to the wine. The palates are marked with redder fruits like cranberries, or red cherry. As warm as the area is, there's definitely a structure to the wines that leans more towards Old World wines like those from Bordeaux than you'd expect. 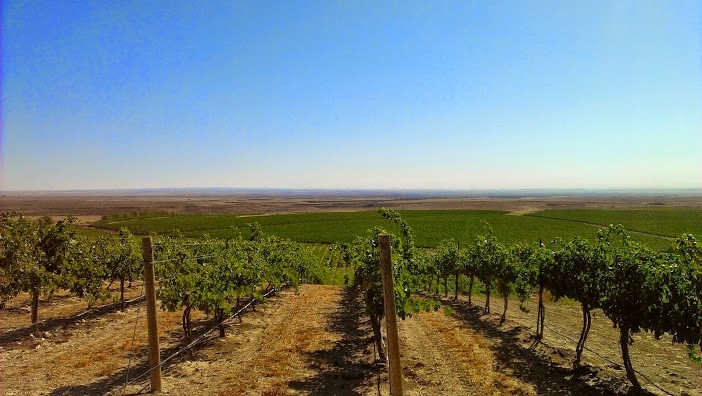 The region is in good hands and its reputation only continues to grow as it benefits from seeing how its older vines produce outstanding fruit. 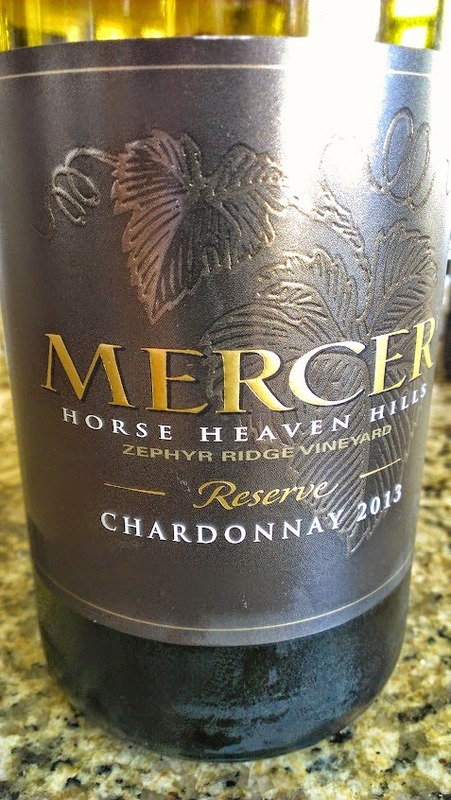 The pioneering vision of the Mercer family, the talents of someone like Paul Champoux and reach of Chateau Ste Michelle, along with the fine wines the region has gone on to produce will make it a region, that while perhaps a bit out of the way, is deserving a noteworthy stake on any map of the American wine landscape.